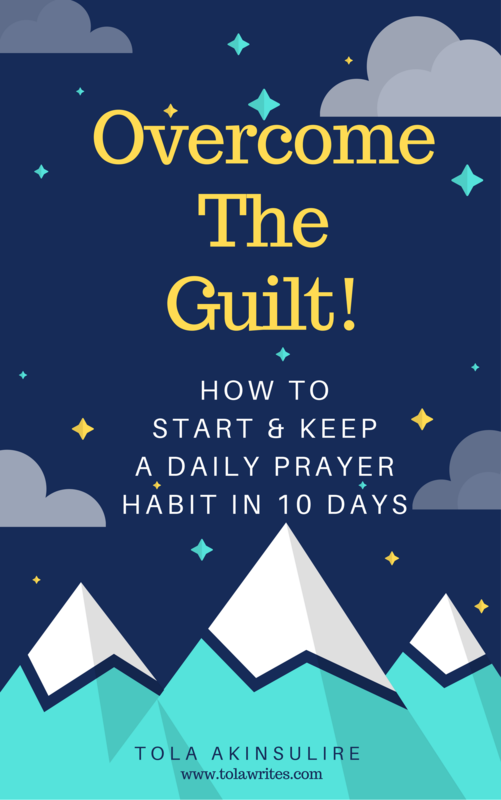 Overcome The Guilt: How To Start & Keep A Daily Prayer Habit. 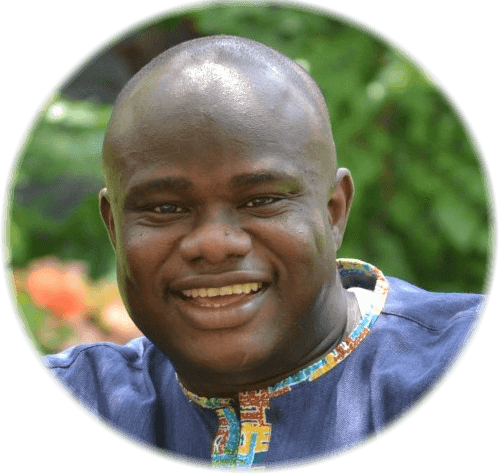 DISCOVER HOW YOU CAN KEEP A PRAYER HABIT DESPITE YOUR BUSY LIFE STYLE! - Define a prayer habit you can keep. - Start the impact in your world from winning during your prayer times. - Walk everyday with the clarity that comes from a place of prayer. 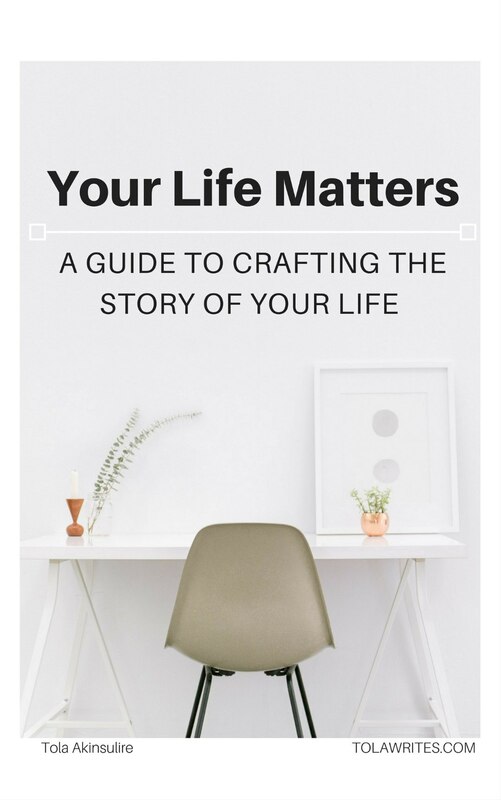 Your Life Matters: A Guide To Crafting The Story Of Your Life. NOW YOU CAN LIVE YOUR LIFE WITH A CLEAR PLAN OF HOW YOU CAN LIVE FOR A LEGACY! - Develop clarity for everyday living. - Define goals that really count towards the future you should achieve. - Live with confidence knowing that your life is adding up to a picture that matters. Enter your Name and Email below to Get The Prayer Ebook right away! I promise there will be no spammy stuff from me! Enter your Name and Email Address below to Get The Life Design Ebook right away!